To Everything There is a Season by John Rutter (1945-). For SATB choir (piano accompaniment). John Rutter Series. Main Key: E Major. Sacred. Difficulty: Medium (Adult). Octavo. 12 pages. Duration 5 minutes 46 seconds. Published by Hinshaw Music Inc. (HI.HMC1910). This entry was posted in Rutter, John (b. 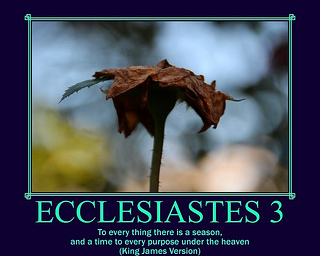 1945) and tagged album, Ecclesiastes 3:1, Ecclesiastes 3:2, Ecclesiastes 3:3, Ecclesiastes 3:4, Ecclesiastes 3:5, Ecclesiastes 3:6, Ecclesiastes 3:7, Ecclesiastes 3:8, English, mp3, sheetmusicplus, The Cambridge Singers, To everything there is a season, YouTube by John. Bookmark the permalink.